Donat Sheremeti is a student in his last year of study at the University of Prishtina’s Faculty of Law. He is currently a participant in K2.0’s Professional Shadowing Mentoring Program (2018-19) in the field of justice. 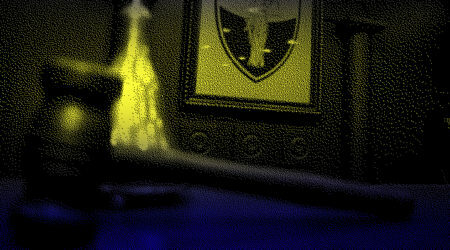 2018 at Kosovo’s Constitutional Court. Mexhide Demolli-Nimani: Institutions should be fined for not respecting the law. The director of Lëvizja FOL discusses the ongoing fight for government transparency and open access to public documents, especially where taxpayer euros are concerned.